Each 500 mg jar of Tas-Saff saffron contains on average the stigmas from 110 crocus sativus blooms. 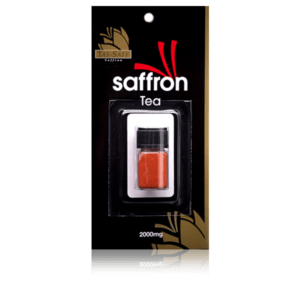 Each 0.5g jar of Tas-Saff saffron contains on average the stigmas from 110 crocus sativus blooms. 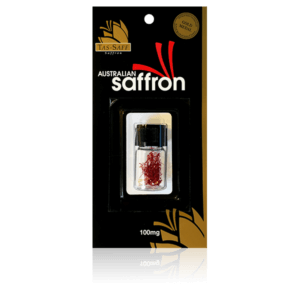 The quality of all our saffron is ISO 3632-2 tested by the University of Tasmania This ISO testing is a worlds standard of testing the quality of saffron. The International Standards Orginisation (est: 1947) is based in Switzerland They have published more than 19,500 International Standards Tests covering almost every industry from technology, to food safety, to agriculture and healthcare. 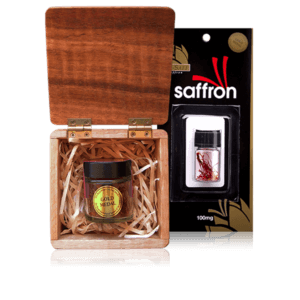 The saffron is this jar is packed on our premises under the world recognised leading food safety accreditation SQF 2000. 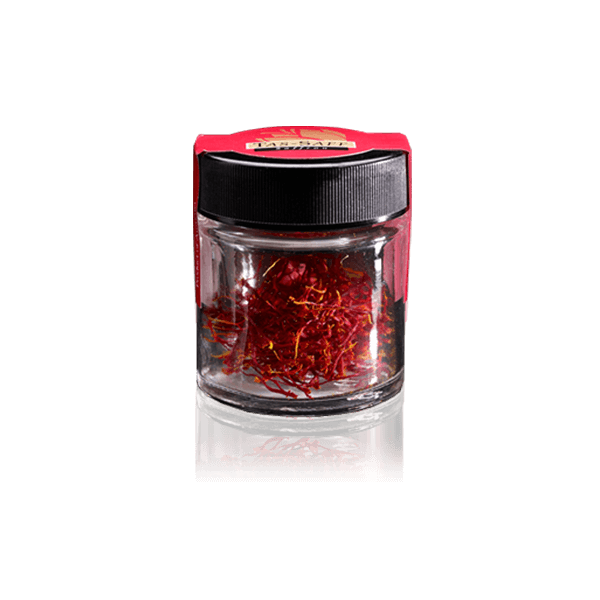 This saffron has been cultivated using sustainable farming practices. We use only certified organic fertiliser inputs and certified organic bio-inoculants.